Teachers! Here’s what you need to complete your back-to-school wardrobe! 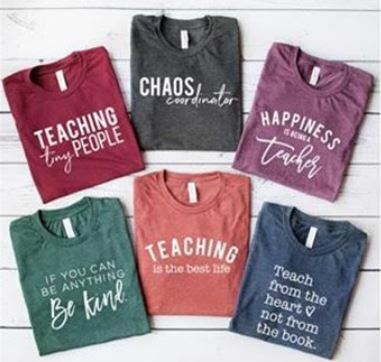 Jane.com has these Teacher Tees marked down to just $12.99 each and the ship for FREE! 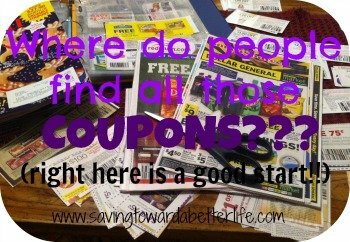 But hurry because they’re only available through 7/29! Next post: *LAST DAY* FREE Sephora Collection Face Mask In-Store Giveaway | Plus get your Shopkick Points!